Mecon River. 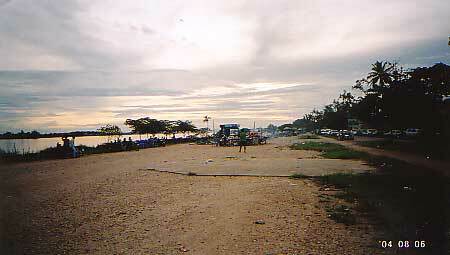 There are tons of out side restaurants along the river. 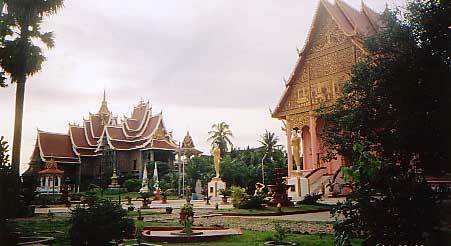 Vientien. 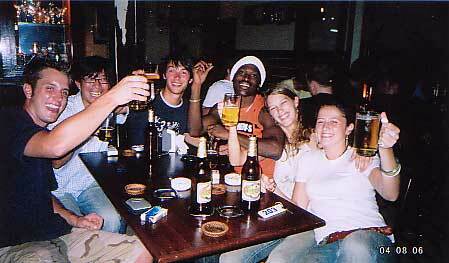 Drinking Beer Lao with other backpackers. Best beer ! 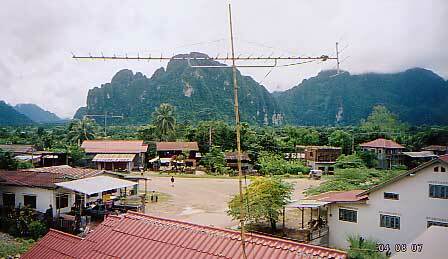 Vang Vieng (4 hours north from the capital). View from a hotel. 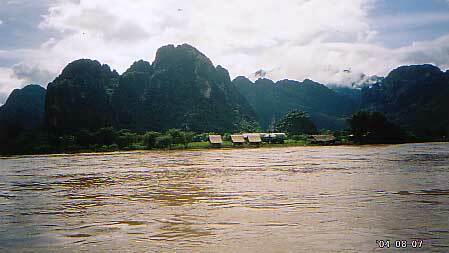 Nam Song River, Vang Vieng. Many people enjoy Tubing. 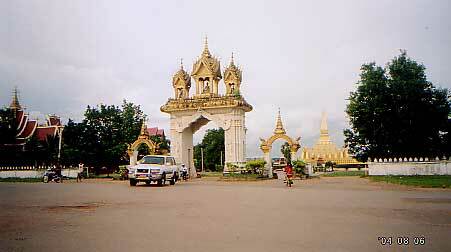 I did Kayaking from here to Vientien. 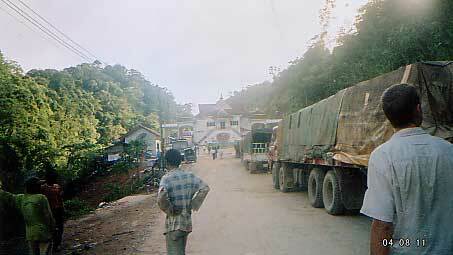 border from Laos to Vietnam. Took me 30 hours by bus and train.